Bulgaria must be ready for malicious cyber attacks, Deputy Prime Minister Tomislav Donchev said on February 11, warning that there was no election process exempt from attempts to “hit” it. 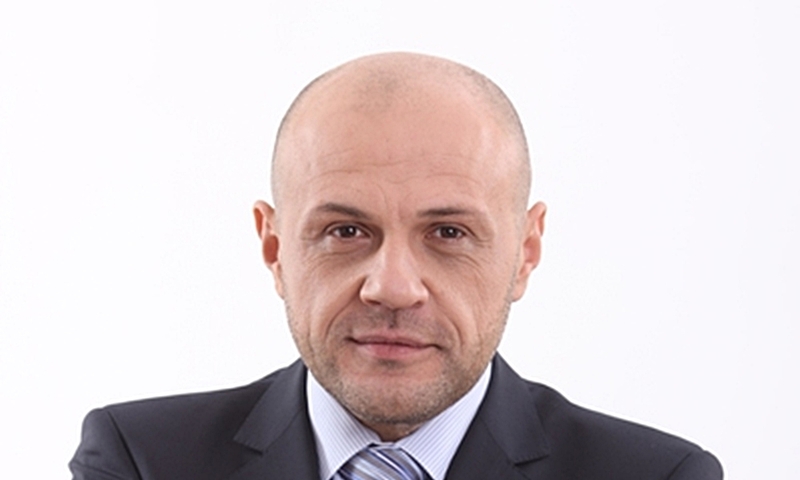 Election processes are within Donchev’s portfolio as deputy head of government. Bulgaria is scheduled to go to the polls twice in 2019, in European Parliament elections in May and mayoral and municipal elections in the autumn. Donchev’s comment came a day after Tsvetan Tsvetanov, parliamentary leader of Prime Minister Boiko Borissov’s centre-right GERB party, said that he was sure that Russia would try to interfere in Bulgaria’s elections this year. Donchev said that in 2015 – when Bulgaria held municipal elections in October, along with a national referendum on the electoral code – there had been a “powerful cyber-attack”. This had been an attempt to halt the electoral process, he said. “It is normal not only to expect, but to be prepared for any kind of attempts to mislead the electoral process,” he said. In a television interview on February 10, Tsvetanov, asked whether Russia would try to intervene in the upcoming elections in Bulgaria in 2019, said: “I am sure”.